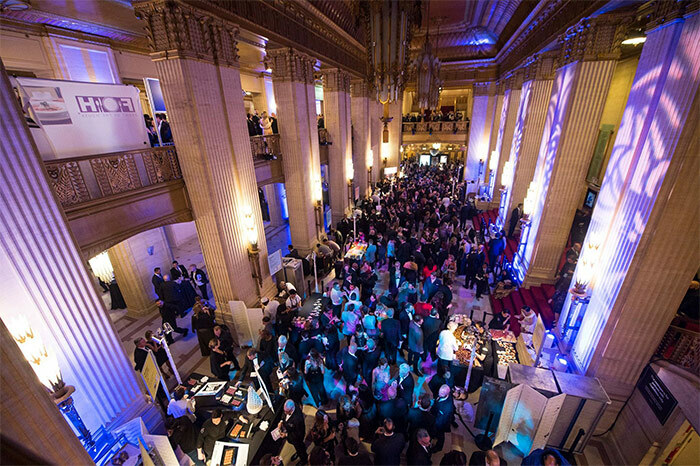 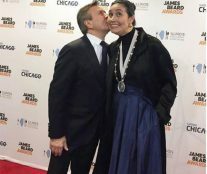 The Lyric Opera of Chicago has once again been the setting for the 2017 James Beard Awards Gala, whose mission is to celebrate and honor chefs and other leaders making America’s food culture more diverse, and sustainable for everyone. 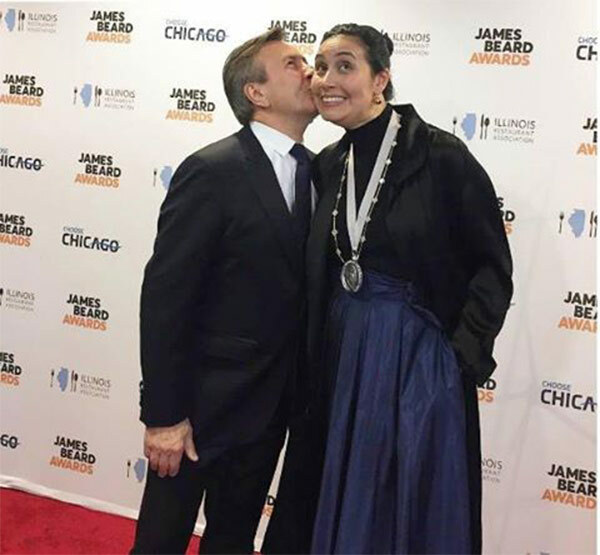 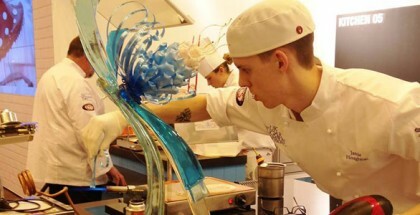 Among all the categories, we highlight the Outstanding Pastry Chef category which was awarded to Ghaya Oliveira, executive pastry chef of the restaurant Daniel (New York), one of the few Manhattan restaurants to have a coveted two-star Michelin rating. 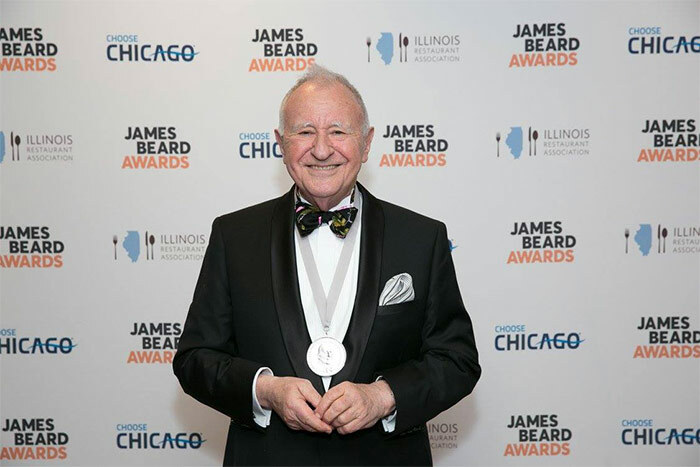 We would also like to highlight the Outstanding Baker award that went to Mark Furstenberg (Bread Furst, Washington, D.C.), the first baker in Washington to offer traditional European breads. 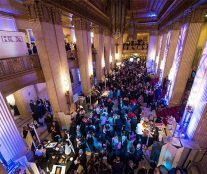 Michael Solomonov, from the Isreaeli cuisine restaurant Zahav (Philadelphia), has been honored as Oustanding Chef. 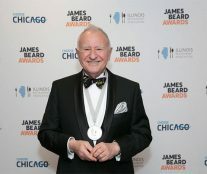 The rest of the winners can be consulted on their website.